CHICAGO, IL (August 31, 2018) – Covenanters routinely share links to social media articles and videos that Covenant News Service believes may be of interest to others. Each Friday we post five of them. Following is a sample of those submissions—their inclusion does not represent an endorsement by the Covenant of any views expressed. It is common to believe that people who are homeless should not have pets. 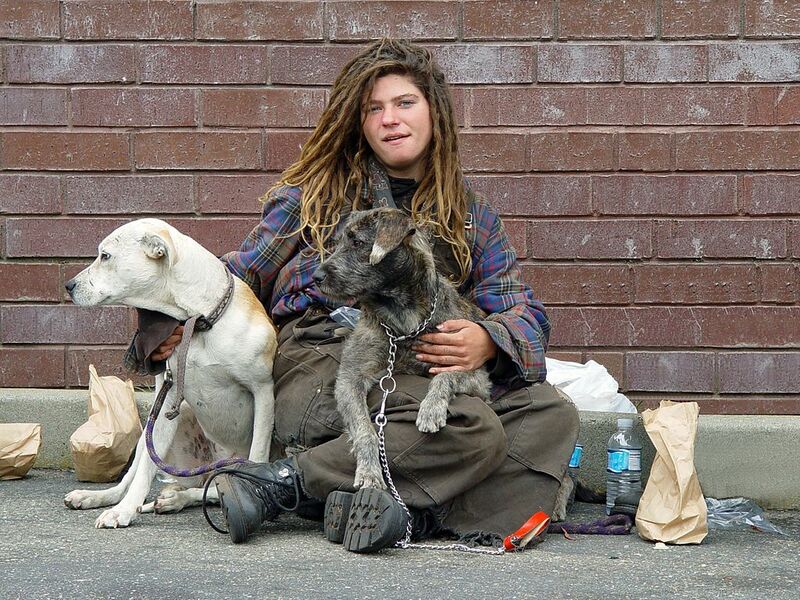 The reasoning goes that the homeless should spend resources on themselves and that they can’t care for pets. However, studies have consistently shown that people who are homeless benefit from having pets, and the animals are not deprived. Like slicing a loaf of bread along its length rather than vertically, a new study by the Pew Forum uses a different typology to categorize religious Americans. Although the study cuts across religious groups that include Muslims, Jews, and Seventh-Day Adventists, the naming of one category as “Sunday Stalwarts” will be off-putting to some readers, but researchers said the name was used after nine of ten respondents identified themselves as Christians. Is there anything juicier than a snarky restaurant review? (It’s not like Jesus couldn’t be a little pointed. Read Matthew 23.) The restaurant’s owner gave a grateful response to the Washingtonian. Speaking of awful food that is less juicy than the review, the Red Delicious has been maligned for years, but it had been the most widely grown apple for decades – until this year. The Gala has forced it into second, with Granny Smith third, and Fuji fourth. Honey Crisp is coming up on the outside in fifth – these do sound like horse names – and is expected to reach the top three in two years. Is it possible we are becoming more interested in quality as opposed to how something might shine? More than 30 states have given exemptions from child abuse and neglect laws for parents who withhold medical care for children due to religious beliefs. Now, some medical schools are finding ways to teach students about religion and the role it plays in interactions between parents and physicians.